Yesterday it was announced that there will be yet another Sharknado movie happening. Yep, that means you’ll be seeing a SIXTH Sharknado movie this summer. And this time, they aren’t going to be constrained by, well…time. 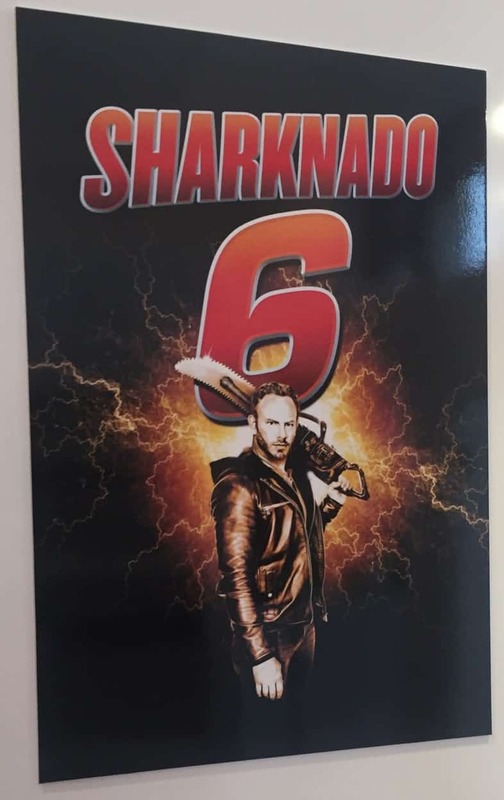 Sharknado 6 premieres on July 25, 2018 on the SyFy channel. ← The Cobra Kai Are Back!